PresidiGo is a year-round shuttle serving the Presidio of San Francisco. It offers free Around the Park service (during non-peak hours) as well as Downtown service, which connects the Presidio to downtown San Francisco. The​ PresidiGo Shuttle system provides transp​ortation to and around the Presidio seven days a we​ek. It is available to everyone. All the shuttles have wheelchair ramps and bike racks. The system features three routes. PresidiGo Downtown offers service between the Transbay Terminal, Embarcadero BART, and Union Street/Van Ness Avenue and the Presidio. 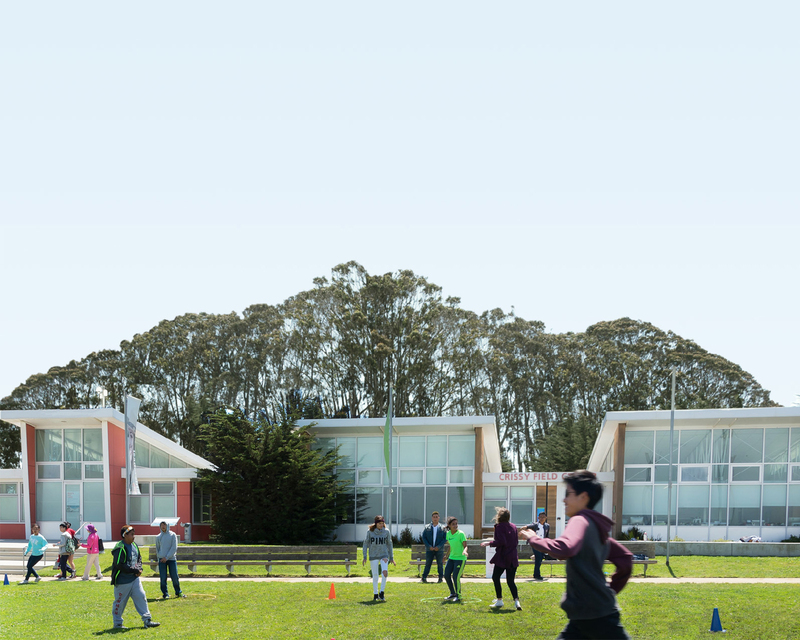 The Around the Park routes – Presidio Hills and Crissy Field - serve more than 40 ​destinations within the Presidio. Many stops are within a short walking distance from MUNI or Golden Gate Transit bus lines.